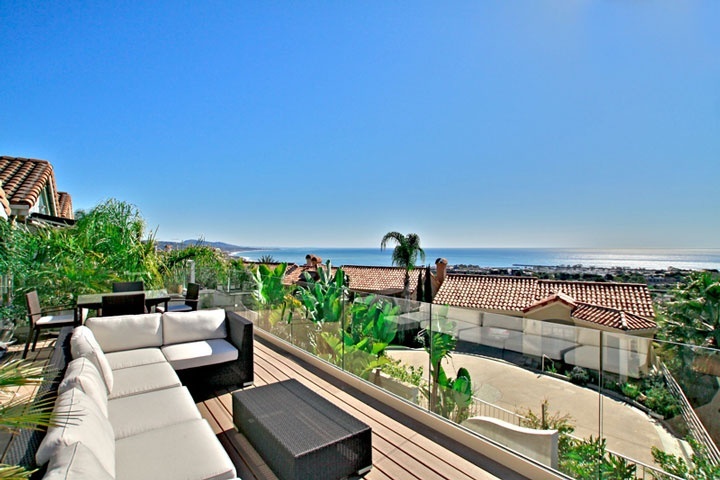 Ocean View Homes For Sale In Southern California. We showcase all the Ocean View homes for sale in the beach towns In Orange County from San Clemente to Huntington Beach. Ocean View homes will vary in price depending on the city and location. Communities like Newport Beach and Laguna Beach and other beach towns along the coast will be more expensive than other Orange County cities that have ocean views. Please click on the link below to start your search for the perfect Ocean View beach home! We our the Beach Cities Real Estate beach experts!